Would you like to add 5-10 MPH on your fastball this week? Some may argue that adding so much velocity in such a short period of time is impossible. Most pitchers have a minimum of 3 miles and hour in them today and just don’t know it. How is that possible? 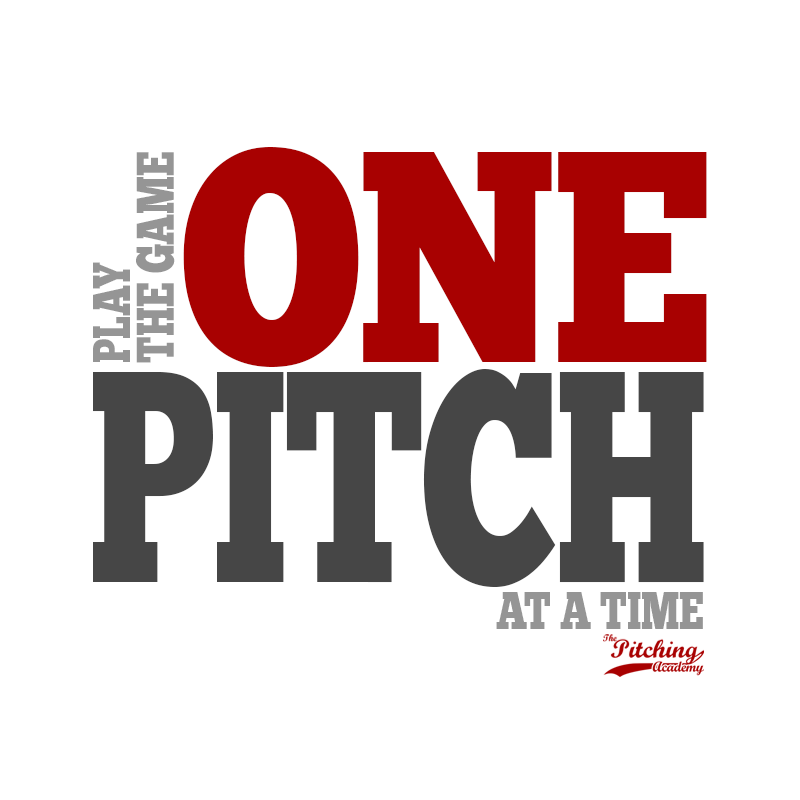 When pitchers understand how to throw properly and put it to practice, they can expect major velocity gains. The best thing about any pitcher applying proper mechanics is minimize the risk of arm injury. 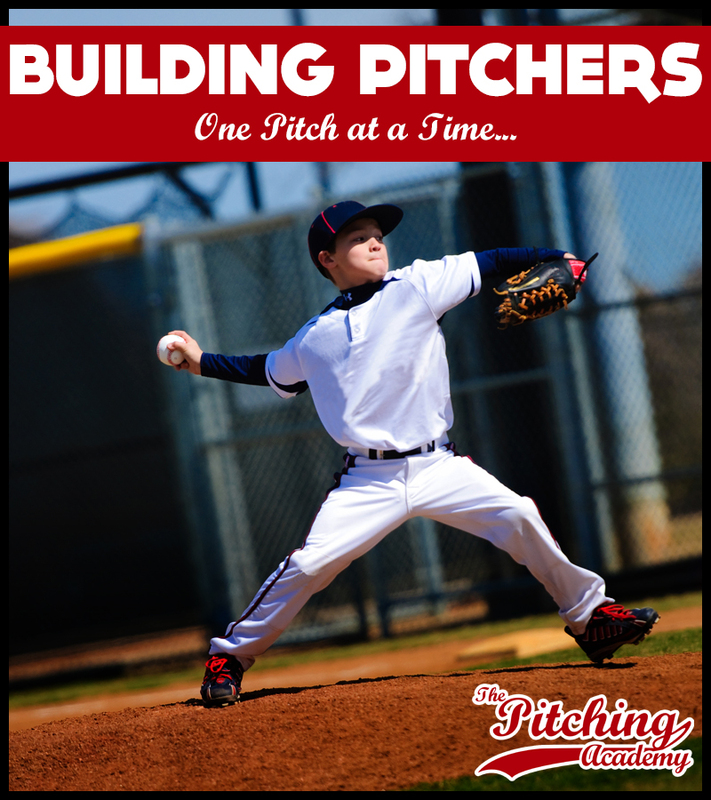 Pitchers reduce the risk because they are Not just relying on their throwing arm for velocity; they are less arm focused and don’t flex their arm when they throw. Their arm is “along for the ride” not the primary focus for power! 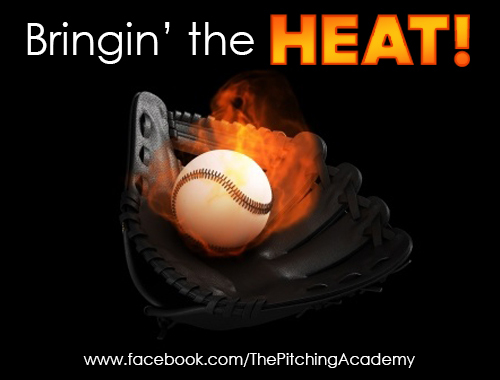 If you are ready to bring the heat and improve your pitching mechanics, pick up your own copy of Pitching Mechanics/How to Teach Pitchers DVD! I am also anxious to help you anyway I can! Don’t hesitate contacting me anytime! Fastest Way to Pitching Velocity?